Our clients decided to expand their large Velux Conversion, which extended to a dressing room and ensuite for their daughter who had since left home. 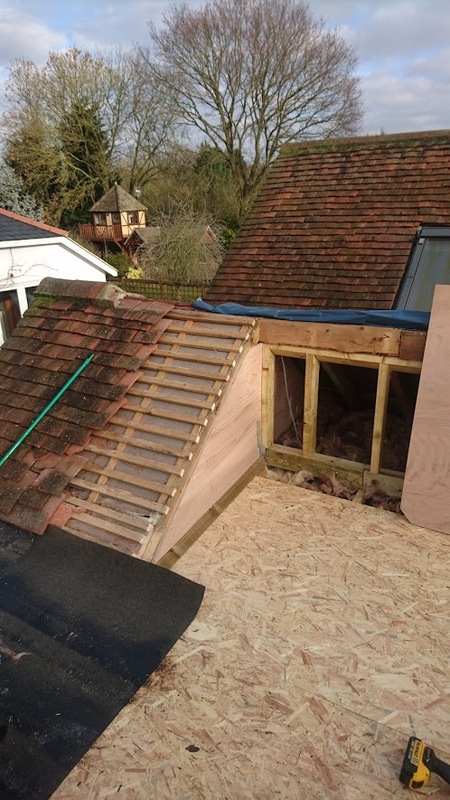 They found the Velux conversion didn’t necessarily work for them due to height of the homeowner so decided to expand the dressing room and ensuite with a Rear Box Dormer to form a master suite. 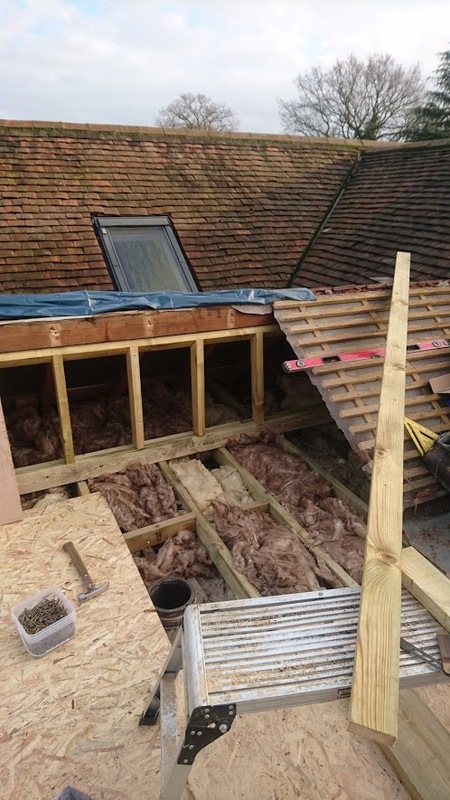 There was a lot of roof work to be carried out as the ground floor had been previously extended with a pitched roof to the Large Kitchen / Family room. 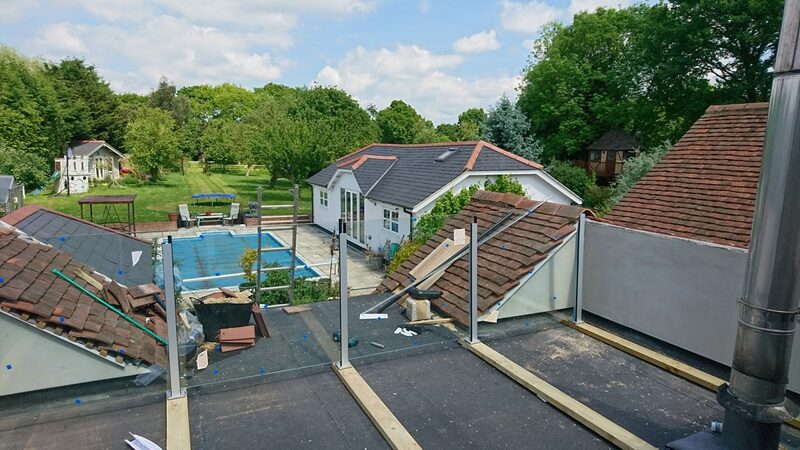 This did allow them to capitalise on a large balcony to the rear over the existing ground floor between the two pitched roofs and was complimented by a fully glazed wall and floating safety balcony which allows them to enjoy the beautiful views over their garden. 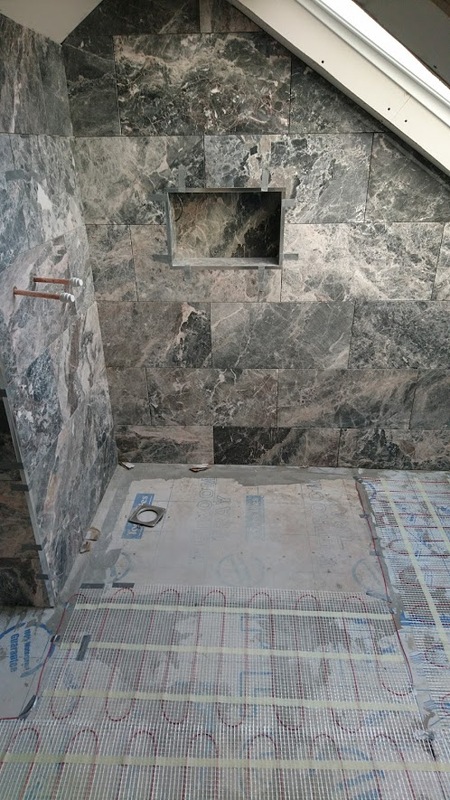 The project was enhanced further with a wet room style ensuite and bespoke carpentry solutions provided by Westbury Interiors.